Color Extend Magnetics: Our newest edition to our retail section. 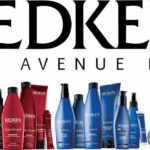 If you love the original color extend by Redken then this product is going to be right up your ally. 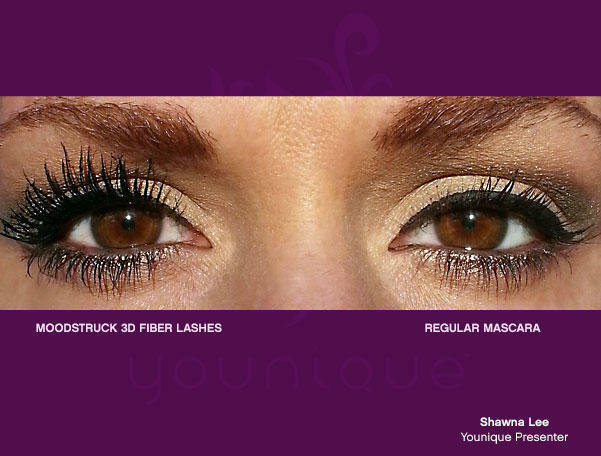 This new version is the sulfate free edition. That not only locks in color deposits to recently processed and colored hair but now has added benefit of protecting your hair! This new formula strengthens hair at the core and rebuilds the surface protection while allowing your new beautiful color to shine through and last longer between salon visits. 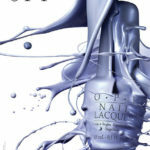 UniqOne: If you like the product wen, You’ll LOVE our UniqOne products. All in one Shampoo & Balm: Sulfate Free Shampoo that gently and thoroughly washes and conditions hair while adding silkiness, shine, and volume. It also strengthen, protect, and repair hair from color treatments and heat styled hair. 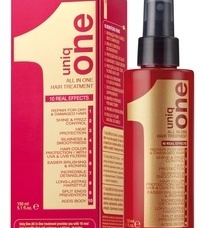 UniqOne Cleansing Balm: Repairs and protects dry damaged hair while controlling frizz and creating smoothness. 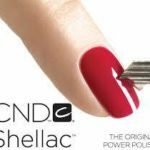 Allows for easier brushing, detangling and ironing. Prevents split ends and allows for more long lasting style. The only hair balm on the market that washes like a shampoo & conditioner while adding visible benefits to your hair. 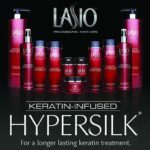 Malibu: Stop in for a Malibu Treatment it only takes 15 minutes and you’ll leave with refreshed soft and vibrant hair. It works extremely well at getting out all the impurities; including well water, chlorine and other chemicals that make hair dull and lifeless. 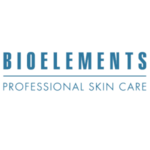 Bioelements: line includes a system of products designed solely for use by trained professionals in the treatment room. These highly active natural and cosmeceutical professional-use-only formulas are extremely effective yet safe-on-the-skin, and are not for resale. 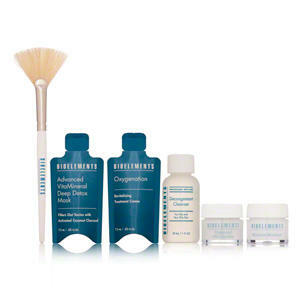 They are a part of Bioelements targeted facial and body treatments, and your skin care professional receives thorough education on how to use them to deliver results. 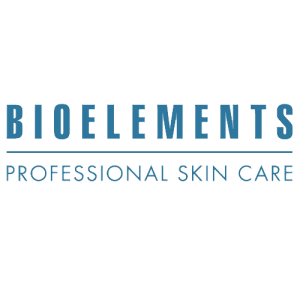 Bioelements skin care treatments can even be further tailored with our Custom Blending Ingredients – to create an infinite number of solutions for all skin conditions. See our menu for our full list of skin care services and ask your Shear Serenity Skin care specialist as to which home regiment you should follow to keep your skin looking fresh from the salon. 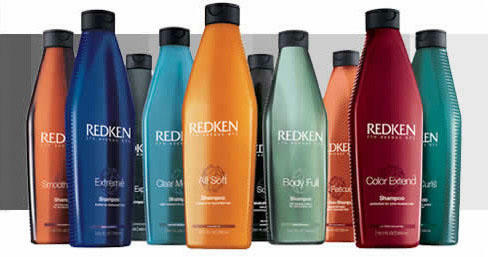 Redken Hair Line: Redken has a wide variety of all types of shampoo and styling products for all types of hair. 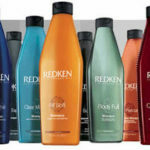 Their Shampoos and conditioners: have specialized ingredients that transform hair’s inner structure while dramatically improving its outer appearance based on your personal hair needs. Styling products:Achieve any style with the five end result collections: Straight, Shine, Volume, Texture and Curl, and three specialty collections: Heat Styling, Hairsprays, and Style Connection. Redone For Men: Focused technology for stronger hair and balanced scalp, designed specifically for men. 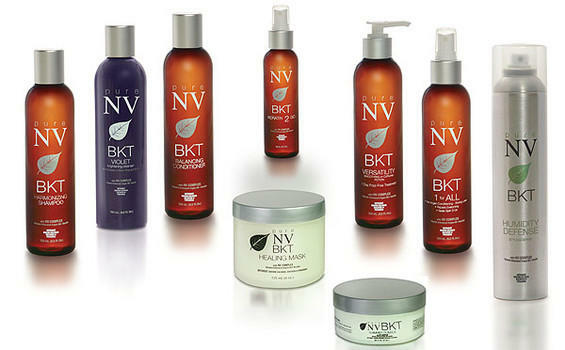 The have a complete shampoo, conditioner and styling product line made specifically for men! Intra Force: is a customizable system with effective treatments for all types of thinning hair. Diamond Oil: strengthens up to 3x more then any other leading product and adds 2x more shine for dull and damaged hair. Your hair care specialist at Shear Serenity can help you find which products work the best for you and what will help keep your hair healthy and beautiful. 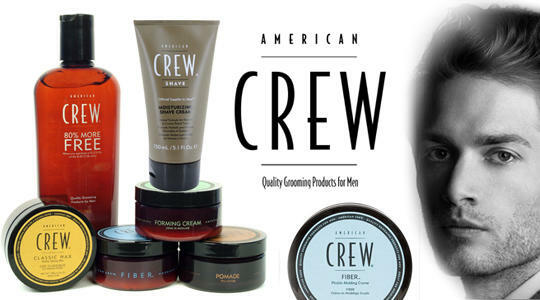 Crew:American Crew continues to lead the way in the men’s grooming business. With a passionate commitment to men’s grooming, our purpose is to bring men into salons, provide them with a great new experience and show them new ways of incorporating style into their everyday lives.Many neighborhood barbers disappeared during the ’80s and ’90s and were replaced with salons catering primarily to women. But times have changed, and men are back… American Crew recognizes the growing number of men that are concerned with their appearance and who want to look their very best. This trend of image-conscious men spans all ages and backgrounds. 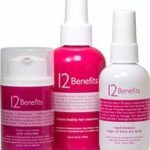 12 Benefits 12 Benefits offers discerning stylists and consumers interesting formulations: a treatment that blocks exposure from the elements, oil that disperses moisture to accelerate blowouts, and a cream emulsion of pharmaceutical quality — all delicately scented to please. Perfect for all textures and hair conditions, 12 Benefits is best suited to individuals with extreme quality standards whose personal style is measured with excellence – 12 Benefits is the ultimate personal luxury. Tropic: FUME FREE! The Keratin Tropic removes 100% frizz and 20-40% of the curl with an outcome of body and natural waves. 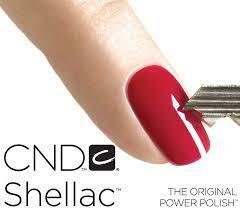 Free of all aldehyde derivatives.Lasts 2-3 months. The Maximum Strength: One Day Keratin Treatment removes 100% frizz and 90% of the curl producing a silky smooth finish for up to 4 months. Initial Wash: 24 hours due to an activating ingredient. 0.02% aldehyde derivatives. 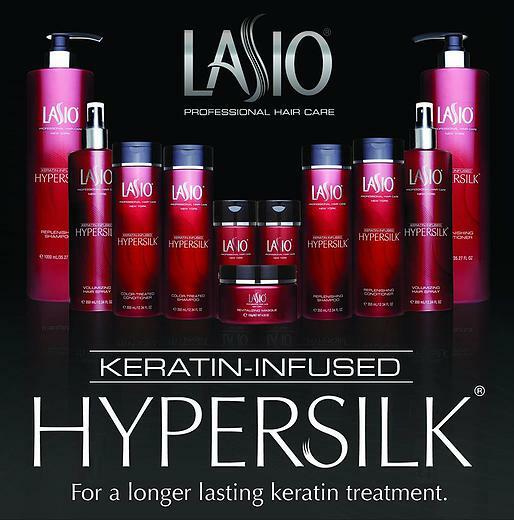 *We also carry the hyper silk shampoo and conditioners to maintain your sleek straight hair. 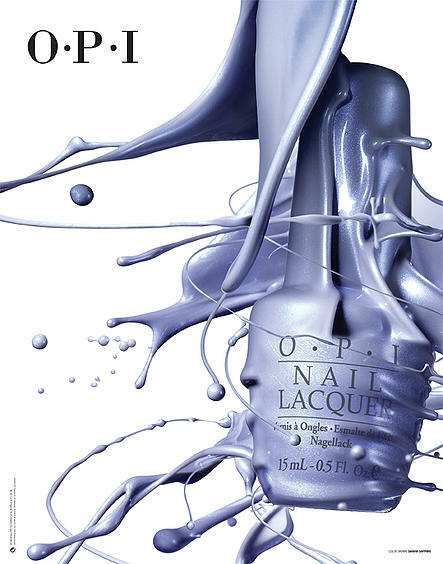 Orofluido: Beauty elixir for all hair types, with a pure luxuriance that envelops your hair. Three organic natural oils in an exquisite mixture with a pleasant, silky texture, absorbed rapidly and leaving no residue in the hair.